At Althauser Rayan Abbarno, LLP we are pleased to provide experienced legal representation on behalf of real estate purchasers, sellers, investors, and developers. We assist clients with residential and commercial real estate matters ranging from simple quitclaim deeds, boundary line issues and transactions, to multimillion- dollar development agreements. We are pleased to assist clients with the purchase, sale, investment, or development of commercial properties of all kinds, including office space, retail space, and other commercial spaces. Whether you are seeking to develop a large commercial tract of land or simply need contract assistance for a commercial real estate transaction, we are pleased to offer out assistance. Contact us today to schedule a consultation. Buying or selling a home is a significant financial transaction for most people. If you are buying or selling a home and need assistance, we can help. We are pleased to assist buyers and sellers with their residential real estate law needs. Contact us today to schedule a consultation. 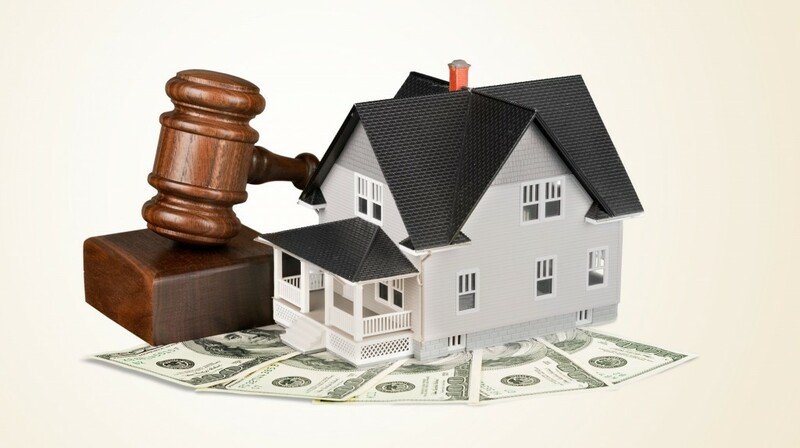 The foreclosure and forfeiture can be very difficult and the statues must be strictly complied with. Don’t jeopardize the relief you are entitled to, contact us today to schedule a consultation. At Althauser Rayan Abbarno, LLP we provide representation in Unlawful detainer or Evictions actions for both residential and commercial actions. Whether you are a landlord with a tenant who is not paying or a tenant with a landlord who is unwilling to perform their duties, the statues governing such actions are complex and you need someone experienced on your side. We are here to help. Contact us today to schedule a consultation. For assistance with an important real estate law matter, we encourage you to contact our firm to schedule a consultation. To reach our law office, call (360) 736-1301.